We did it! We made it to the top of Maine and our high point adventure comes to an end. It took us 4 hours to climb the 5 miles up Mt. 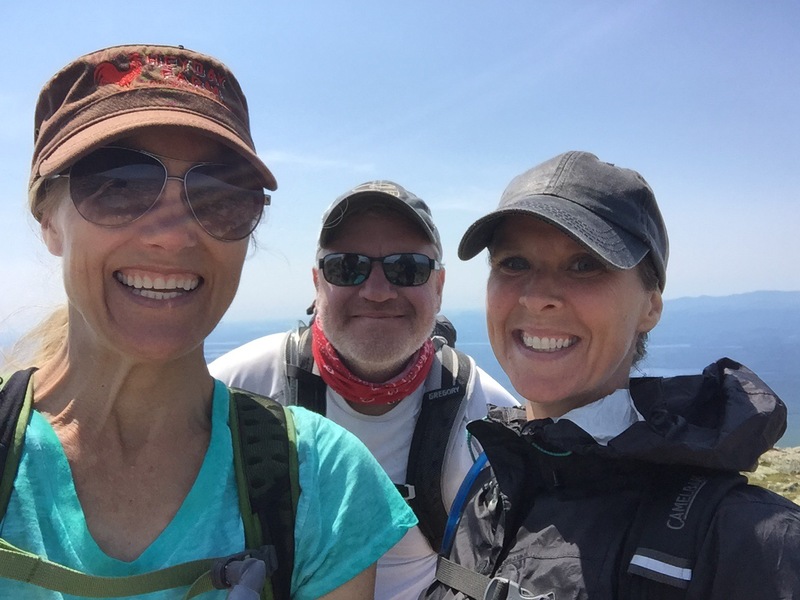 Katahdin to reach Baxter Peak at 5,326 ft. We had great sunny weather and a great climb.